I’m going post CRAY CRAY this week. 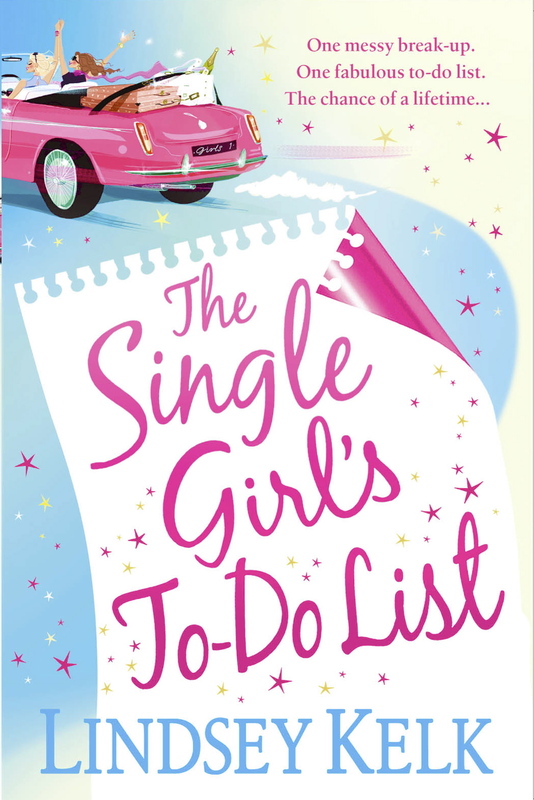 Anyhoo, I don’t want to bore you so here’s the BRAND NEW UK COVER for The Single Girl’s To-Do List, published in the UK on June 9th. I’ll get the international covers and publication dates up as soon as possible. Absolutely love it and it completely looks like a Kelk-er! I love it!! I can’t wait to read it!!! Love it. Very Thelma & Louise. Can’t wait to buy it, reading ‘I love Hollywood’ at the moment. Love it! Soooooo cannot wait to buy and read it!!!! Yes, I love it! I can’t wait to read it! Am gonna pre-order it, I’m so excited! heheh! Love it! Can’t wait to read and review the US released version. It will be available on Kindle/iPad etc I think it just doesn’t show until pub date. Never fear! And everyone else, thank you SO MUCH. Can’t wait for it to come out! You’ ve just made a very long day a lot brighter!